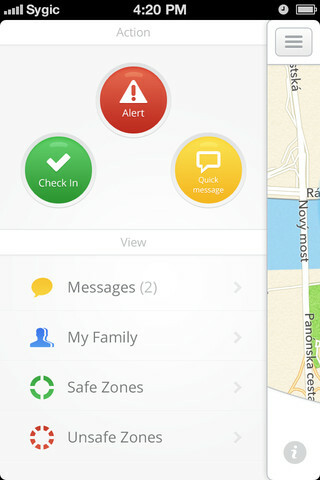 Family by Sygic (Android/iPhone) - Track your Fam! ~ Android Forever! Family by Sygic (Android/iPhone) - Track your Fam! Developer Quote: "Keep your kids and family safe with Family by Sygic, a new app that is unbelievably simple, and satisfying to use." Moms and dads have always needed to keep track of the kids, but today it's easier to do than ever! With GPS-enabled phones in their hands 24/7, and great apps like this one, you can know where they are at all times. And you can get it across platforms since it's available for Android and iPhone!